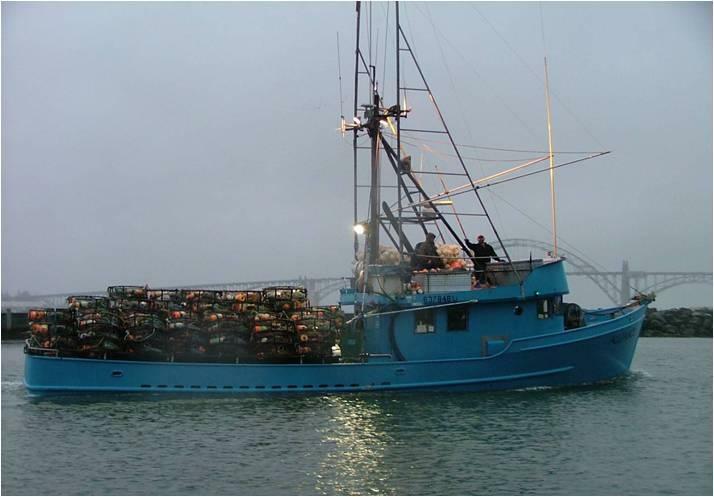 After a roughly two-week delay, Oregon’s commercial Dungeness crab season is underway (Dec. 18) along the south coast. 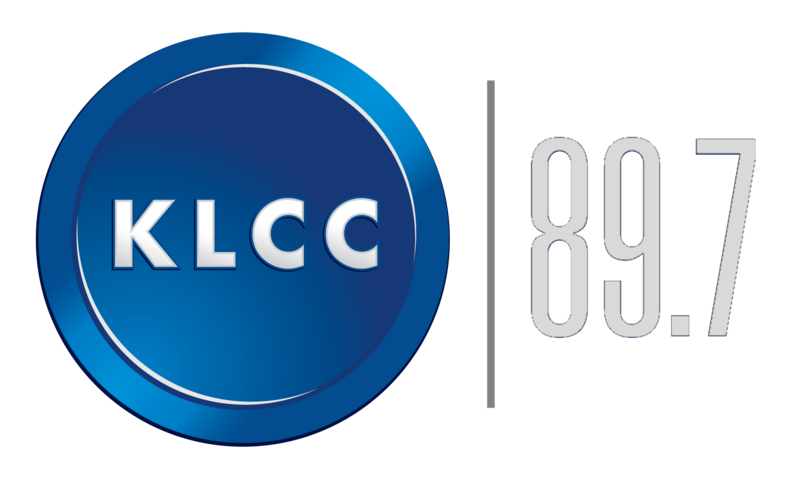 As KLCC’s Brian Bull reports, the outlook is positive. 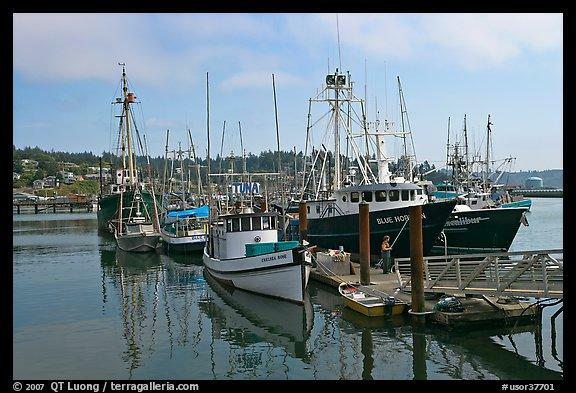 The season would have started December 1st, but after some sample catches showed high levels of domoic acid – a toxin attributable to warm water and algae blooms – state officials postponed the opener. Hugh Link is Executive Director for the Oregon Dungeness Crab Bommission. 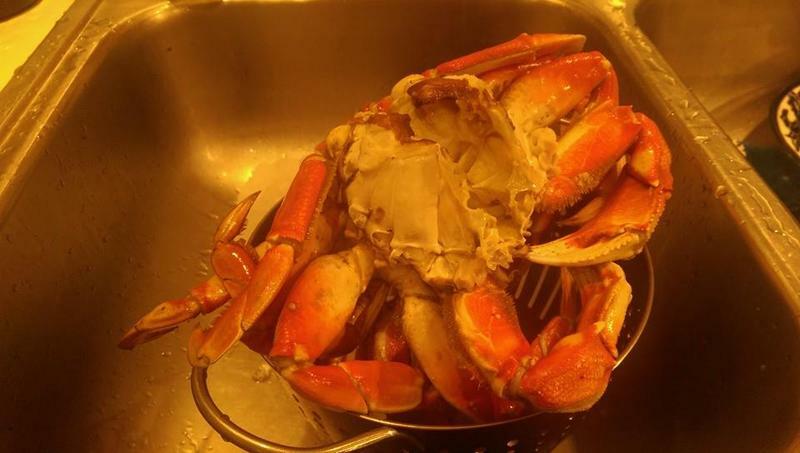 He says crabs harvested south of Cape Blanco have been deemed safe by state agriculture officials. Link adds the opening price negotiated for Dungeness crabs is $3.00 a pound, the second highest since two years ago, which was $3.10 a pound. Despite the late opening, Link says he expects the state crustacean to grace many buffets and tables this holiday season. “I think of people spreading the newspapers out the table and grabbing a bottle of wine, and some French bread, and a salad, and drawing the butter," says Link. 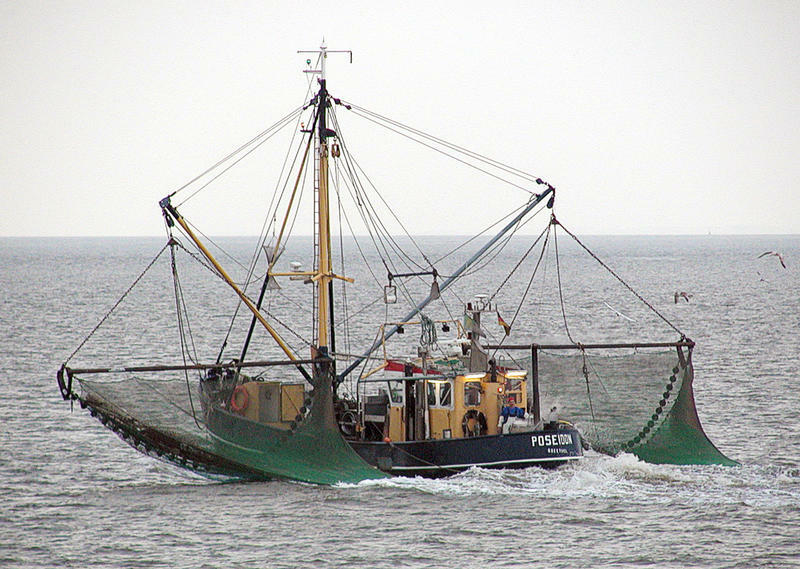 Last season, more than 14 million pounds of crab were harvested, valued at $51 million. 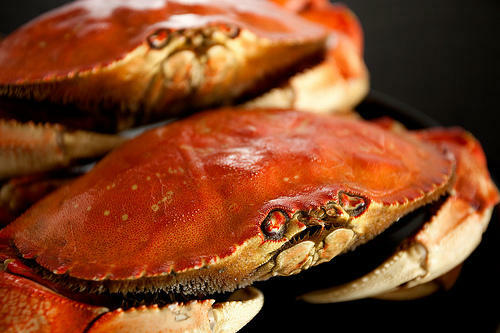 If you were hoping for Oregon crab on your Thanksgiving table, you’re out of luck. Officials have delayed the opening of the state’s Dungeness Crab Season due to high levels of domoic acid. The toxin is blamed on warm water and algae blooms. A huge mass of warm water in the Pacific Ocean is causing problems off the coast of Oregon and Washington. 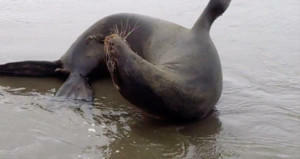 The so-called “blob” is being blamed for toxic algae blooms, which have caused marine mammal deaths and crabbing closures. New evidence shows this isn’t the first time the blob has appeared off the Northwest coast.